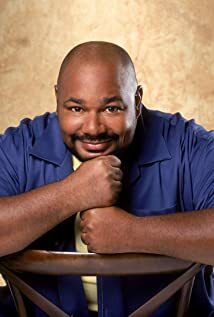 How much of Kevin Michael Richardson's work have you seen? - What About Bob? (1999) ... M.L.